Nova Scotia is called Canada’s Ocean Playground for its miles and miles of pristine coastline. However, there are countless other reasons to choose immigration and living in Nova Scotia. Nova Scotia immigrants can enjoy some unique advantages, especially those who immigrate as entrepreneurs and want to buy or start their own business. 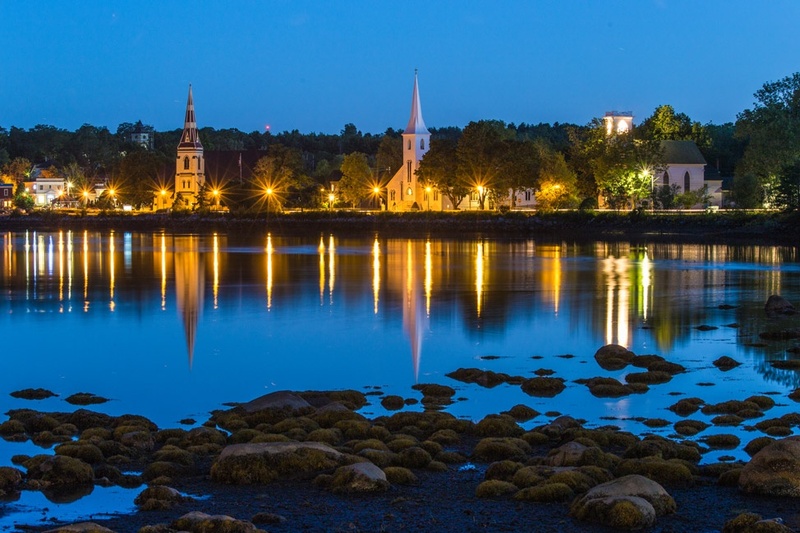 The Nova Scotia Nominee Selection Program (NSNP) attracts high net worth applicants who want to settle in the province and who meet its labor market and other economic needs. Applications are treated as an indication of interest and will be reviewed against current province immigration goals. The goals will relate to economic forecasts and labor market information. There is a limit as to how many applicants will be approved, since those needs will change as currently successful applicants add to economic growth. It’s wise for applicants to begin the process as soon as possible and to submit the highest-quality application through an approved representative. This can maximize the chances of a successful outcome, before any possible future changes to the program are made. In this page we will give you step-by-step process and all information you need to know on how to get Canada permanent residency through investment. Applicants submit an Expression of Interest (EOI) to the Nova Scotia Office of Immigration (NSOI). This initial application is scored on a points matrix (see below). Successful applicants are invited to submit a formal application for further assessment. The NSOI issues a Business Performance Agreement (BPA) detailing the applicant’s business plans, as submitted, which enables Citizenship and Immigration Canada (IRCC) to issue a two-year work permit. The primary applicant and approved family members may then land in the province and begin to follow their business plans. Dependent family members and other relatives (as defined by NSNP) may also apply for permanent residency in Canada. The business must have the potential to create “significant economic benefit.” Examples of such benefit include adding value to a product or service, developing innovation, bringing new technology or knowledge into the province, or serving an under-satisfied need to a local or regional market. 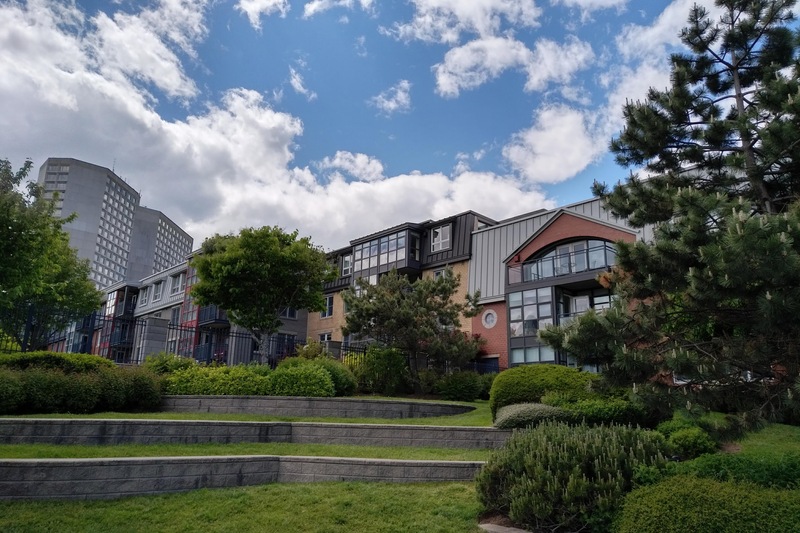 The business must meet the permanent establishmentcriteria, set out in Canadian Income Tax Regulations 1985, be operated and managed from the same Nova Scotia base, and be liable to pay income tax in Nova Scotia. The applicant must own at least 33.33% of the business entity and be actively and continually involved in the business’s day-to-day management. If the business is a start-up, then it must create at least one new and relevant permanent (or equivalent part-time) position for a Canadian citizen or resident (who is not related to the applicant), and the position must meet the prevailing wage level. If the business is already established, then it must have been continually operational under the same owner for at least 5 years and not be in receivership. The purchaser must keep the same employment and wage levels and pay a fair market price for the business. Self-employed operations, home-based businesses, co-operatives, joint ventures with other NSNP applicants, etc. Applicants submit an EOI in the Entrepreneur Stream. The applicant’s points matrix score determines priority for being invited to submit a full application package. The EOI remains part of the total application package. This step may take up to 12 months before NSOI makes contact. Successful applicants submit a complete application package with supporting documents, which includes a Business Establishment Report and Business Establishment Plan (BEP), as well as proof of net worth. Upon being issued an ITA, applicants have up to 90 days to submit their application and BEP, and up to 180 days to submit a verified net worth report. The NSOI assesses the application package against the program’s eligibility requirements. Volume of applications will determine the timescale, so it will benefit applicants to make early and complete submissions. Successful applicants will meet with NSOI personnel in Nova Scotia for a personal interview. They must agree to meet within 60 days of the invitation. Following the interview, applicants must review and sign their Business Performance Agreement (BPA). This is the legal agreement with Nova Scotia and must be returned within 15 business days. The NSOI will then issue an Entrepreneur Approval Letter to apply for a work permit from IRCC. 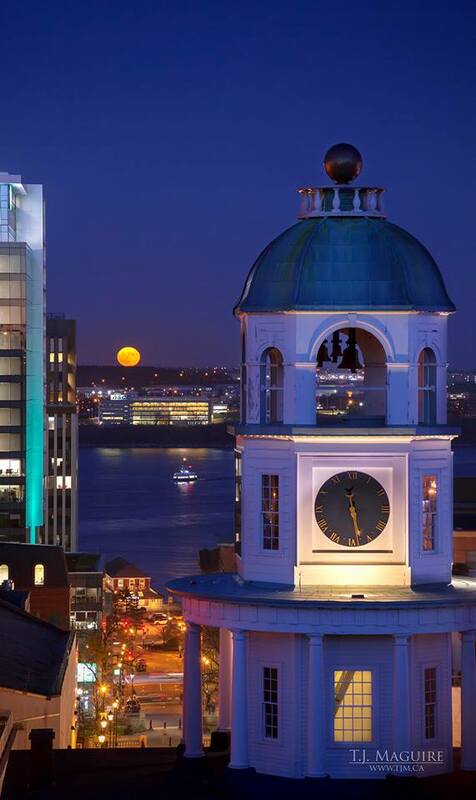 This allows the applicant to settle in Nova Scotia and to operate the approved business. Applicants have 60 days to apply for a work permit. After IRCC issues a work permit, applicants have 12 months to settle in the province, and another six months to begin operating their business. Applicants must meet with NSOI within 60 days of their arrival to seek any further advice or support they may need. After successfully satisfying the residency and business requirements for 12 months, the applicant (and approved family members) may request a nomination for permanent residency (PR) from NSOI. Applicants have six months to apply for PR following receipt of their letter of nomination. IRCC will confirm that all business and personal criteria have been met and that all legislative requirements have been met. At that point, a Confirmation of Canadian Permanent Residency is issued. 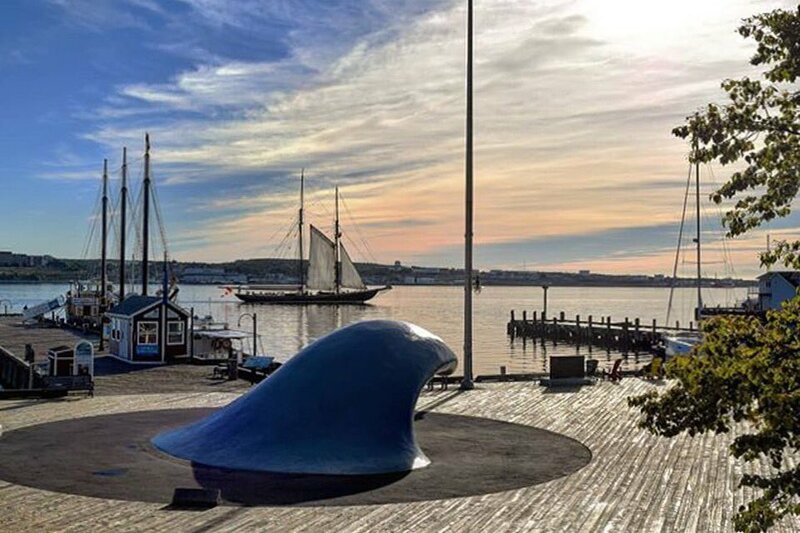 Nova Scotia offers many lifestyle and business benefits to its permanent residents and citizens. The Entrepreneur Stream is a very attractive program and is receiving an increasing number of applicants. Application success depends on meeting all of the criteria as well as all deadlines. It also depends on submitting correct and accurate documentation.